Everyone knows that having and maintaining good skin starts with your diet. While it can be hard to maintain a stellar diet all the time, you only need to incorporate a few ‘superfoods’ into your diet to start seeing positive changes in your complexion and hair growth. Superfoods are nutrient rich foods, mostly plant based, that offer properties that are especially beneficial for your health and well-being. 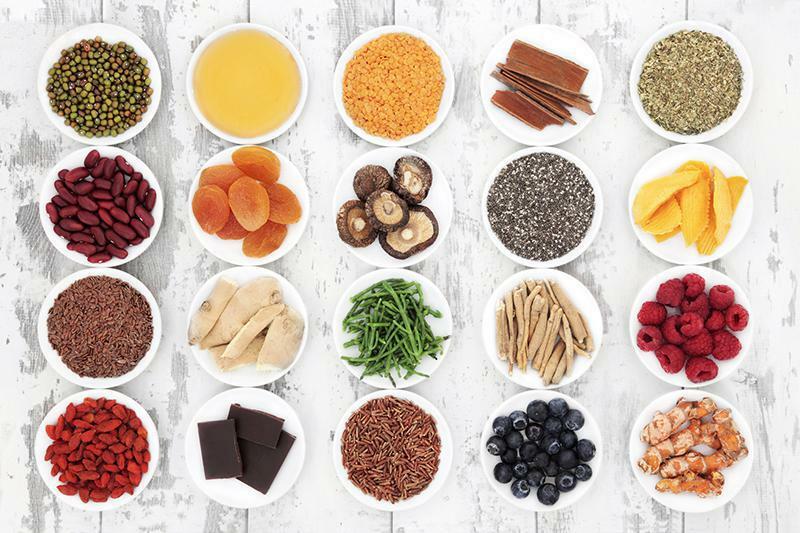 Here are just a few superfoods (and recipes!) that naturally enhance your skin. Chia seeds contain Vitamin E, which naturally helps with inflammation and wrinkles. They also contain a healthy dose of Omega 3 fats that help promote smooth skin and nails in good shape. They also have a large amount of fiber to help your digestive tract stay healthy. This small, round, reddish purple fruit has all of the essential vitamins and antioxidants needed to be a powerhouse for healthy skin. It contains the antioxidant called anthocyanin which might be the main ingredient in anti-aging. Brazil even nicknamed this fruit the “Beauty Berry” because it has many compounds that make the body look and feel its best. Avocado has a great amount of Vitamin C, E and Omega 9 fatty acids which are all essential building blocks for your skin. They are a great source of antioxidant carotenoids provide significant protection for your skin from the environmental damage that leads to signs of visible aging. Blueberries are super tasty, but did you know that they are able to fight acne by controlling your hormones? Rich with vitamin A, C and E, the antioxidants they carry soften the skin. They are also able to prevent unwanted cellulite (so that you don’t have to use cellulite creams) and varicose veins. There are many ways you can add blueberries into your diet. From muffins to smoothies, you will never be bored of these delicious berries! Almonds are a wonderful source of Vitamin E that support the growth of collagen in the body. They cleanse and eliminate toxins in your body to create healthy, radiant skin. They can also be a vehicle to treat hard-to-get-rid-of acne. Skin care ultimately comes down to living a healthy lifestyle. Follow our dietary guidelines and you will be on your way to maximizing your skin care regimen, as well as your treatments at Oklahoma SkinCare. 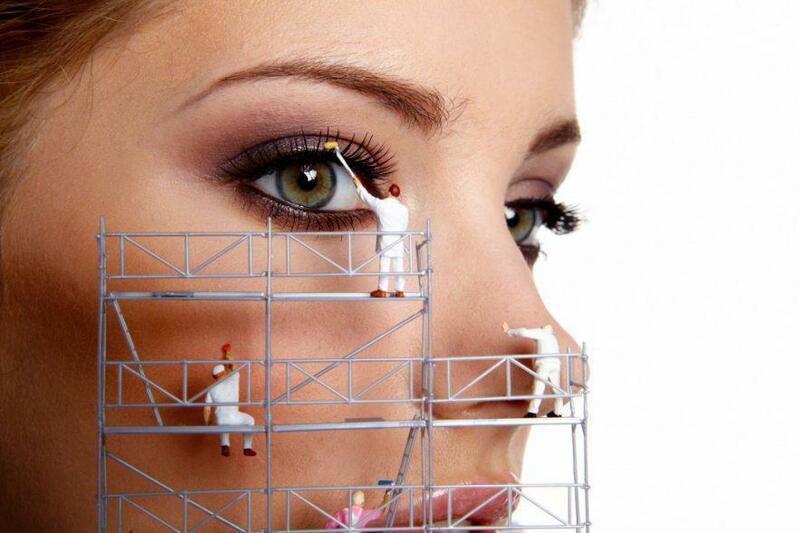 Permanent Makeup: Are you a candidate? Varicose Veins: Are your shoes the problem? Are you a Wrinkler or a Sagger? When it comes to anti-aging, it seems like there’s no end to products on the market. But how many have been scientifically shown to improve your skin at the cellular level?